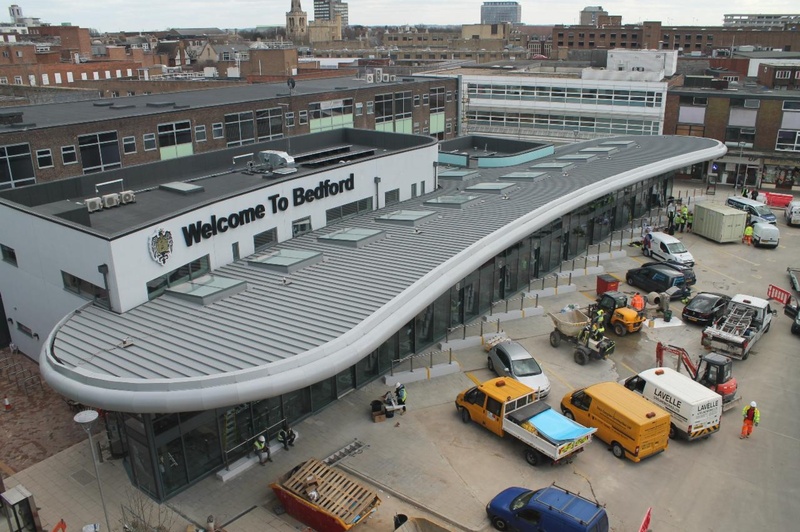 The new Bedford Bus Station is scheduled to open on Sunday, 29th March, 2015. Below, you can find the pictures from the wrap-around feature in certain local weekly Newspapers. Click on the image below, to view a full-size copy of the text.